But don’t let the inspection stress you out. 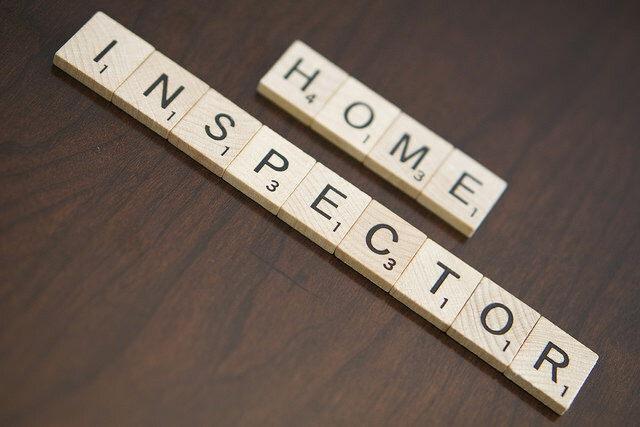 And remember, that’s not what your inspector wants either—all he or she wants is a comprehensive to-do list and a happy client. So form a team with your home inspector to make the process easier and more effective. Knowledge is key! Click here for the seven essential things to keep in mind.